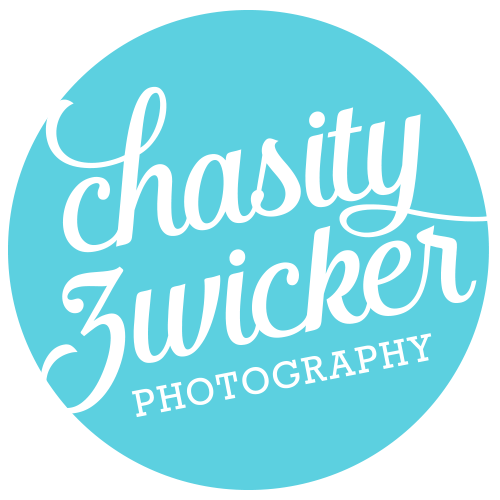 Chasity Zwicker Photography is now Full-Time! That's right folks, I have taken the next step, and become a full-time, self-employed, small business owner. After 17 years at the same company, I have spread my wings and set my sights on new adventures and bigger goals! Not only will you receive the same great service. There will now be more dates available for sessions and meetings for you, and more editing and business management time for me. I would like to thank all my existing clients for the continued support. Without you I would not have taken the leap. 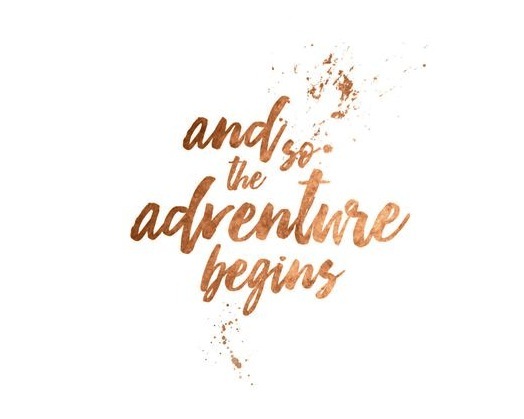 And to my new clients, I can not wait to grow with you and create fabulous memories that will last a lifetime. So here's to the beginning of something Amazing!! !